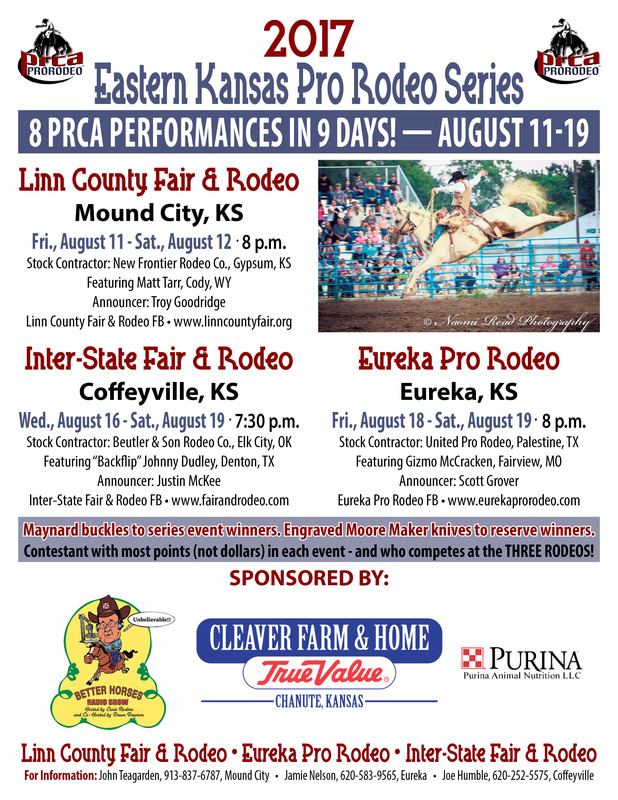 August 15-16, 2019, 7:30 p.m. Gates open at 6:00 p.m.
Get ready to enjoy two nights of premier rodeo featuring top cowboys from around the country, competing in the 2019 Inter-State Rodeo in the grandstand arena at Walter Johnson Park in Coffeyville, Kansas! 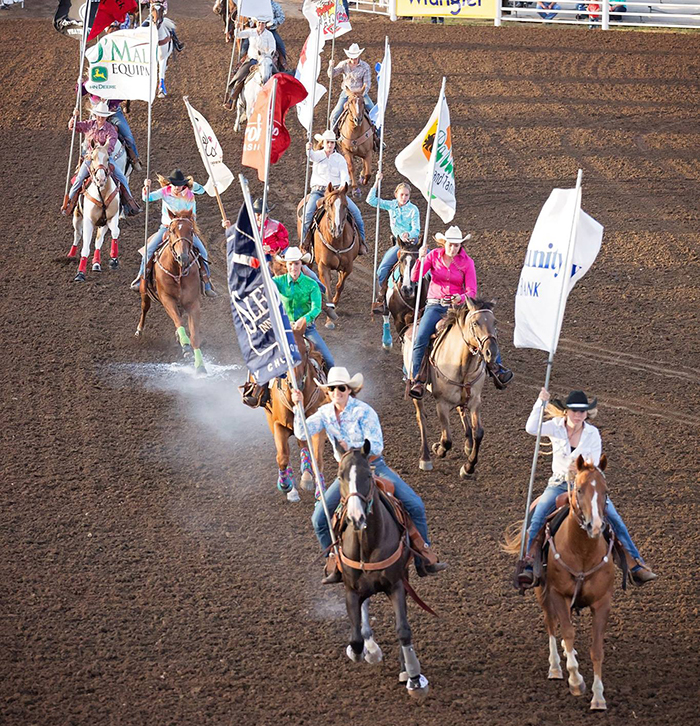 The Inter-State Rodeo is one of 650 sanctioned by the Professional Rodeo Cowboys Association (PRCA), and the rodeo continues to grow thanks to the support and cooperation of local and national businesses. Located in the PRCA’s Prairie Circuit, we are co-sanctioned again this year with the Great Lakes Circuit and the Southeast Circuit, drawing contestants from across circuit lines as they compete to qualify for full membership in the PRCA. 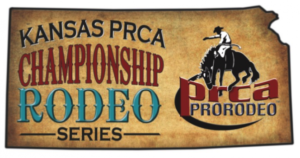 The 2019 ISFR rodeo is also part of the Kansas PRCA Championship Rodeo Series and the Eastern Kansas Pro Rodeo Series. The Inter-State Rodeo Committee consists of local people who begin their work a year in advance to secure the best livestock, contract acts, clowns and bull fighters, negotiate agreements with sponsors, earn PRCA and WPRA sanctioning, and make physical improvements to the arena facilities. Their reward is the satisfaction of knowing they produced a first-class rodeo that was appreciated by you and the contestants. 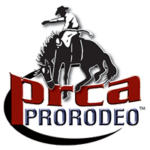 The Inter-State Rodeo Committee and the PRCA are committed to maintaining the highest standards in the industry. That commitment ensures that the Inter-State Rodeo and every PRCA sanctioned event is managed with fairness and competence, and that the livestock used is healthy and cared for to the highest standards.